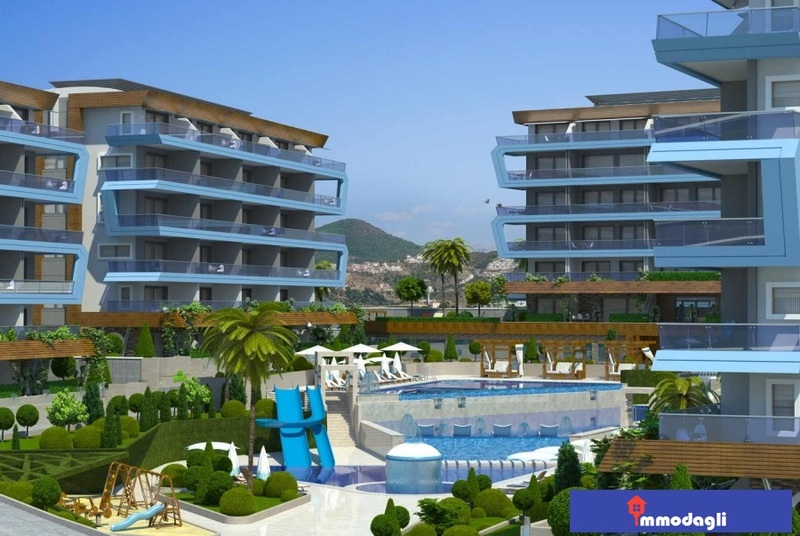 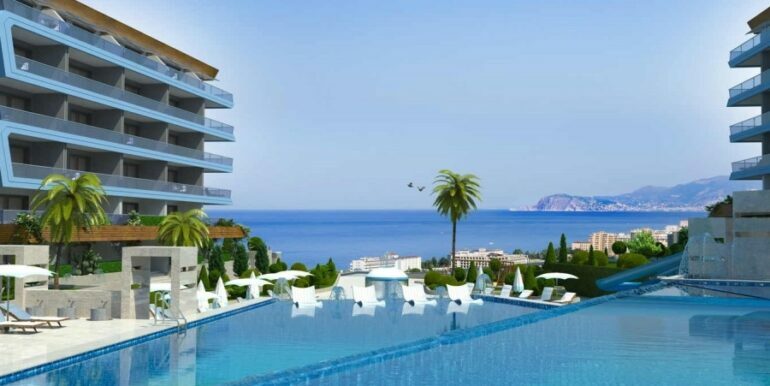 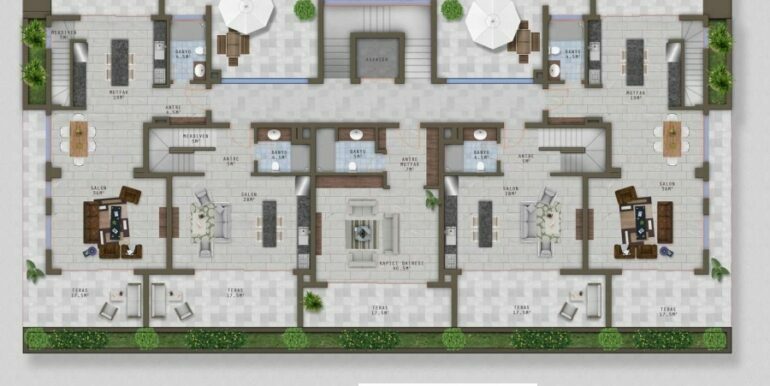 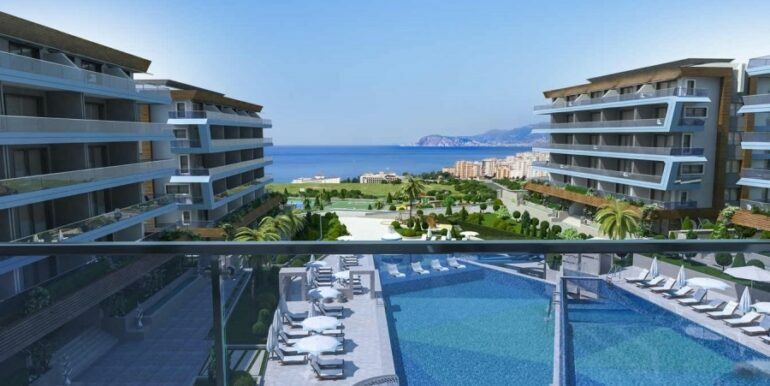 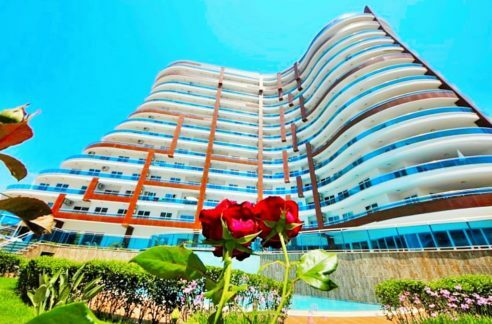 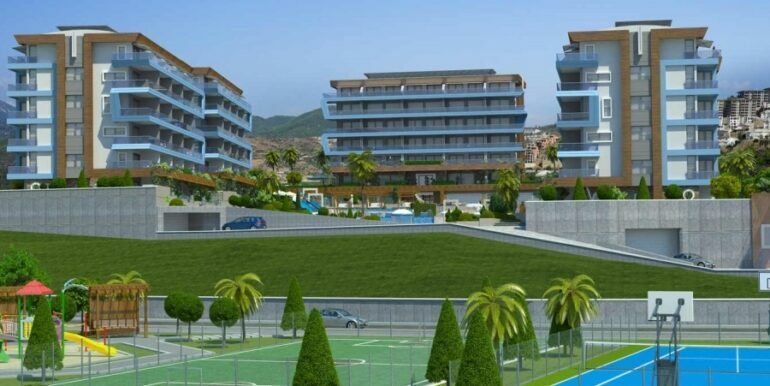 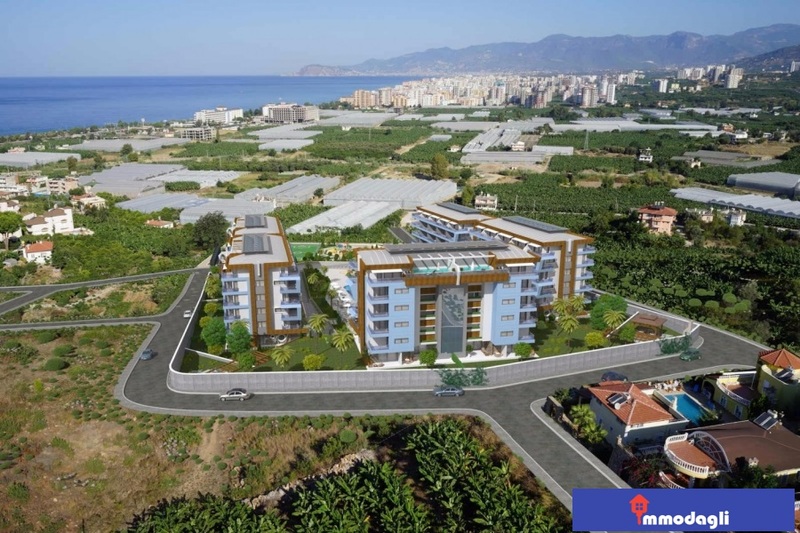 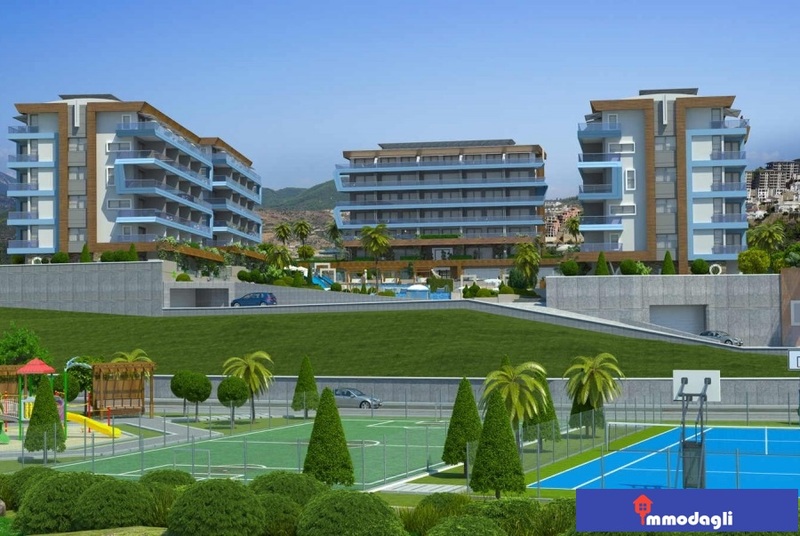 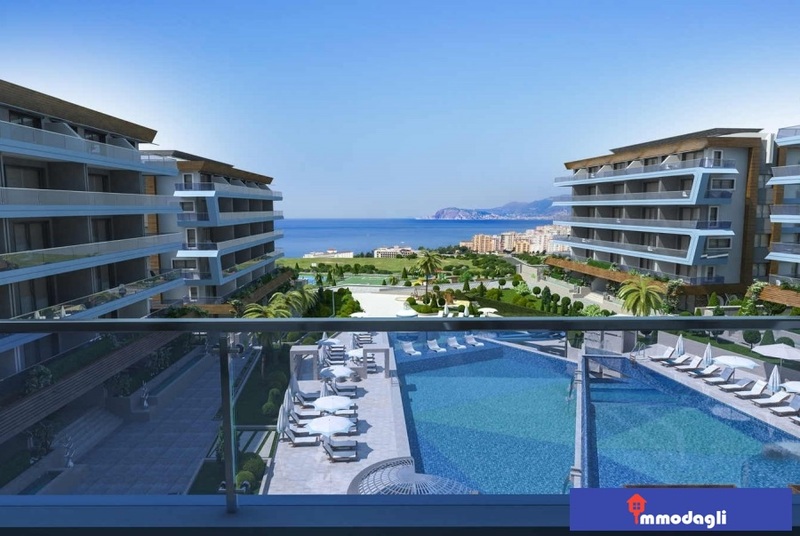 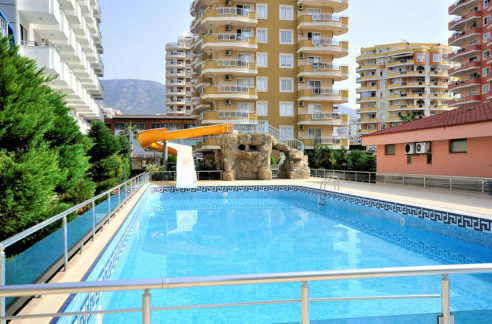 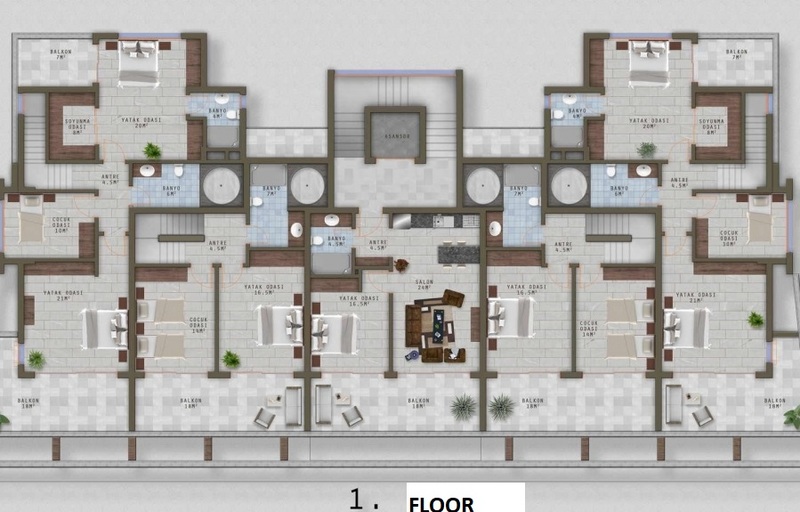 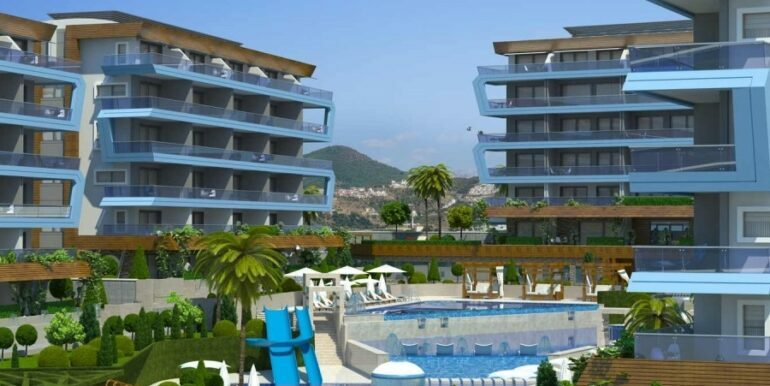 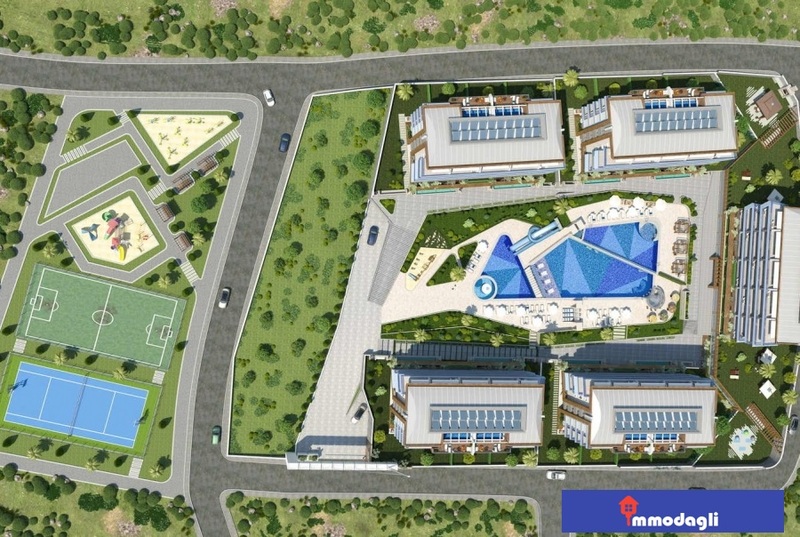 The luxury property in Alanya Kargıcak is located in a beachfront and quiet location. 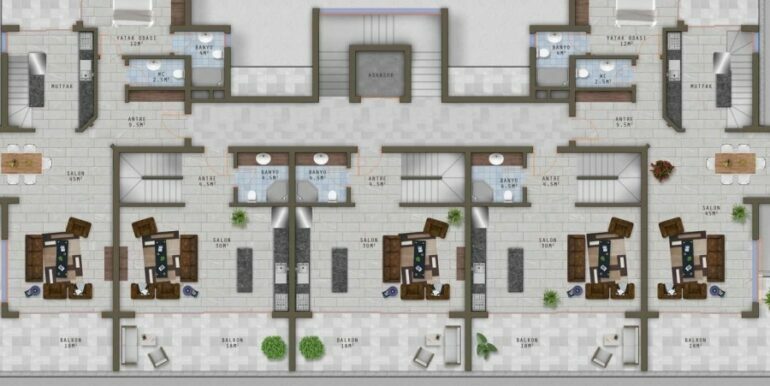 The blocks are made up of 5 floors. 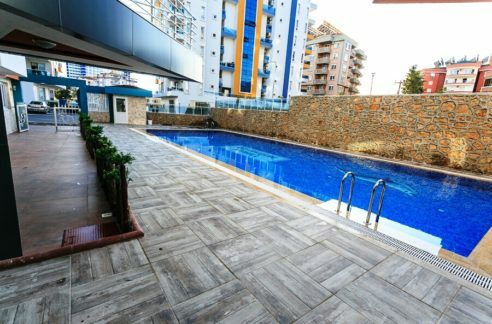 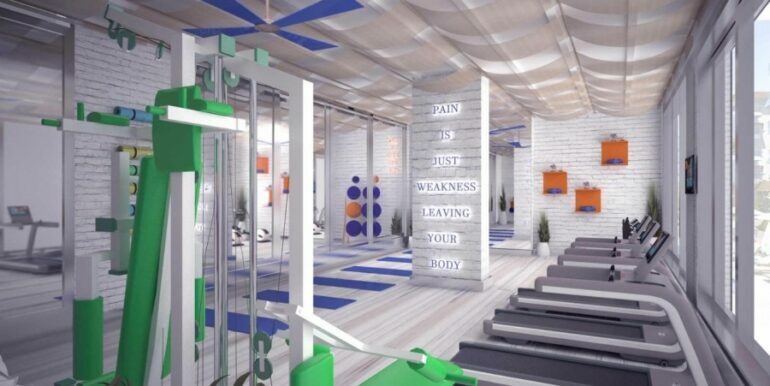 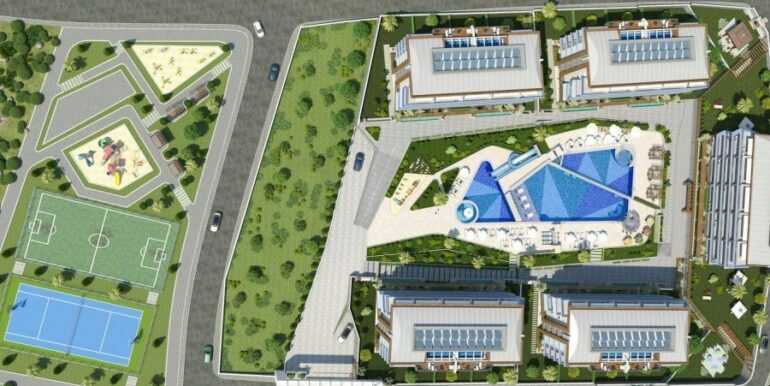 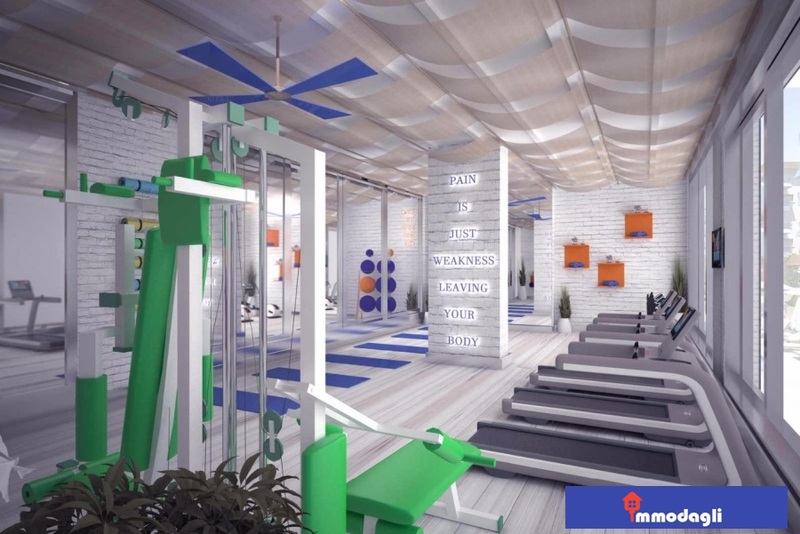 The complex has abundant leisure activities. 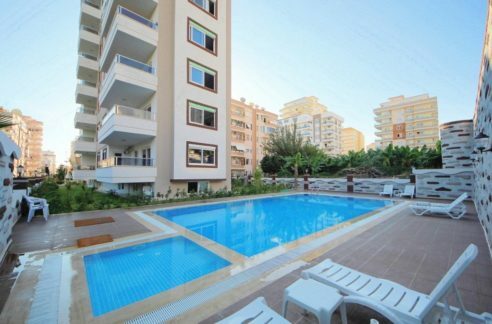 Shopping is within walking distance. 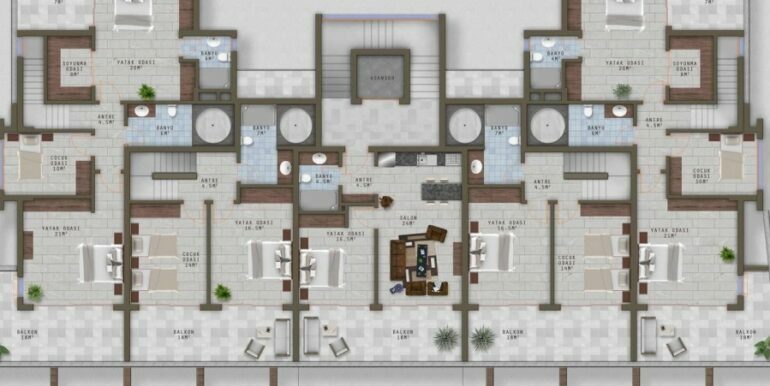 The floor plan spawens of the units are present in the picture. 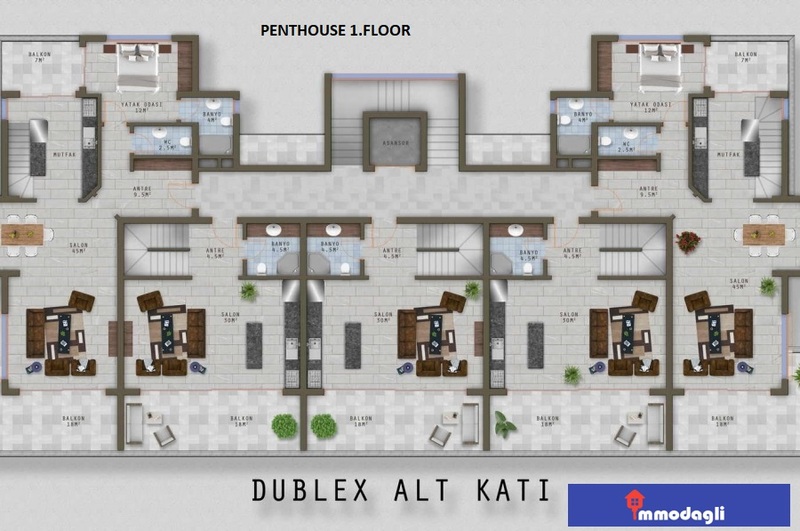 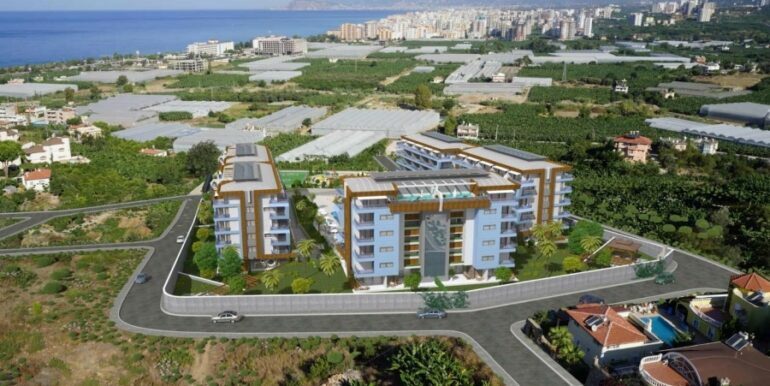 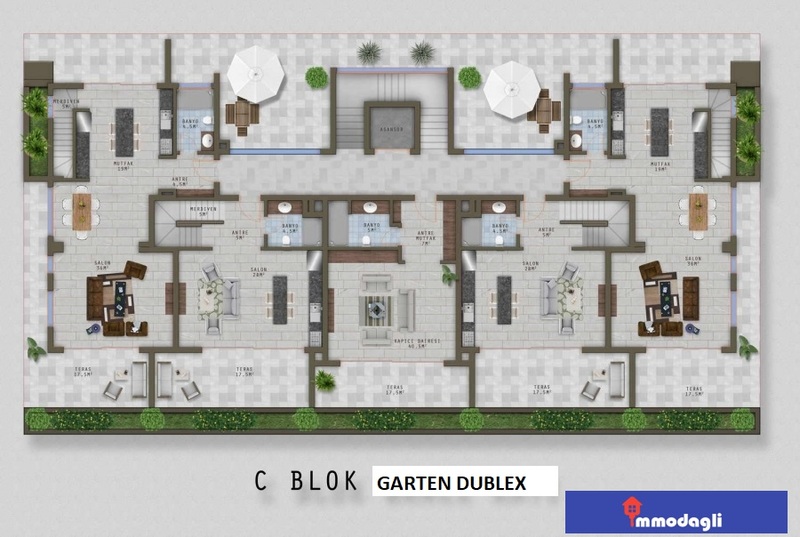 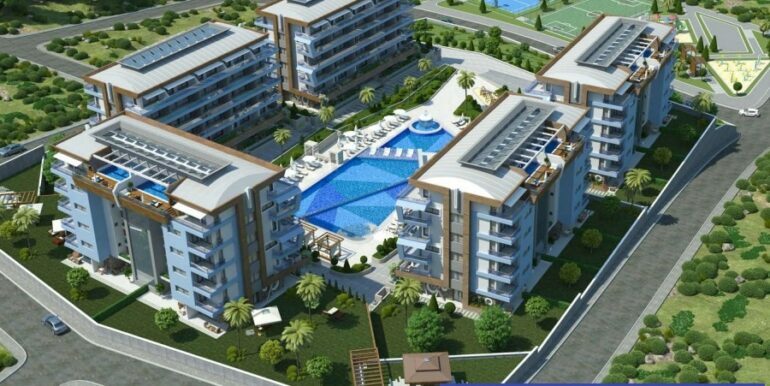 Prices for 2-bedroom units with 70 m2 catch from 68,000 EURO. 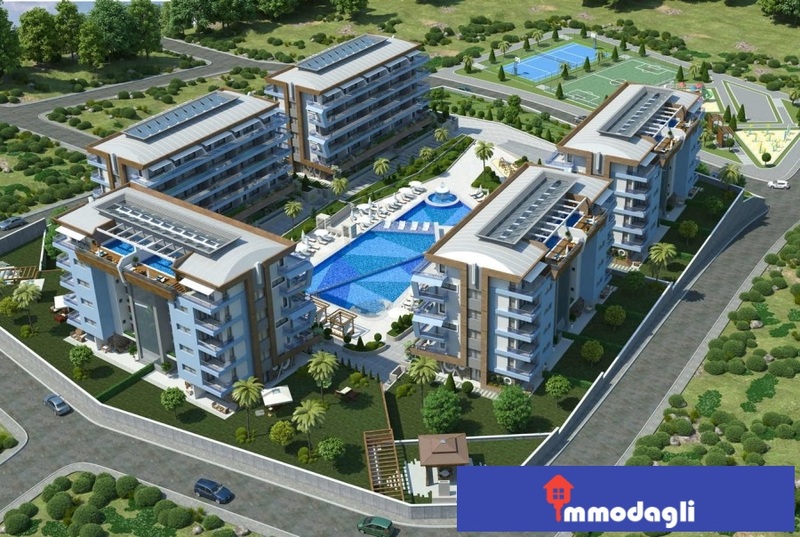 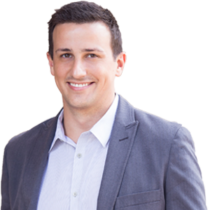 About financing for property, handover and legal information can be found at the top of the other search box of the website. 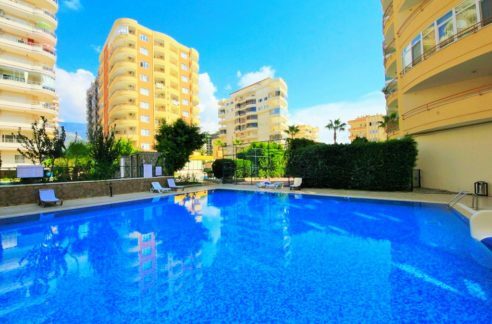 Contact us for more details of the property – for a viewing appointment!